Rosemary Beach was ‘born’ in 1995. The designers chose to pattern the charming architecture and style after a combination of St Augustine and New Orleans – two cities rich in history and culture. 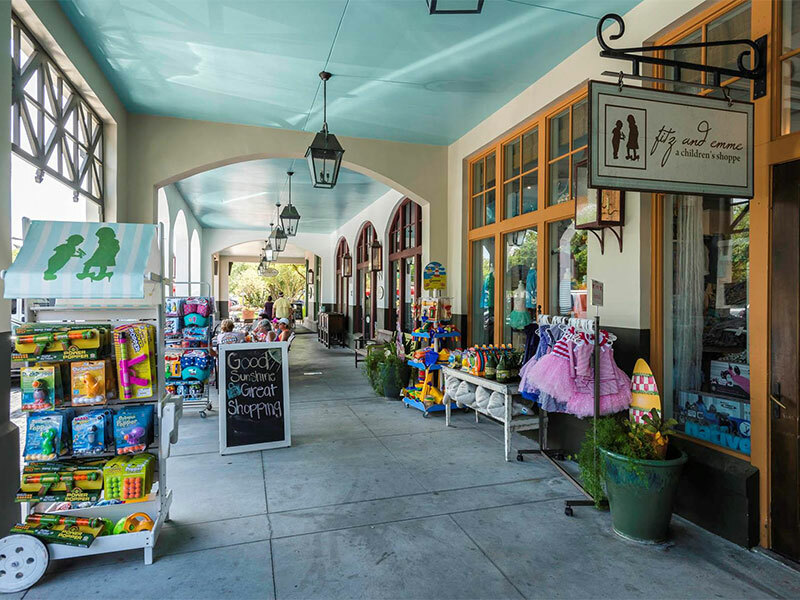 Just a short drive from some of Dune Allen Realty’s vacation rentals, you can savor Rosemary Beach’s culinary delights, visit a spa, spend some fine boutique shopping time, or bike the Timpochee Trail. And who doesn’t love a Farmer’s Market? At Rosemary Beach, you’ll find the best locally grown fruits and vegetables, eggs, and fresh local seafood. But’s that’s only a small list. You’ll also discover homemade pastas, artisan breads, local honey, and too many more homemade items to list.